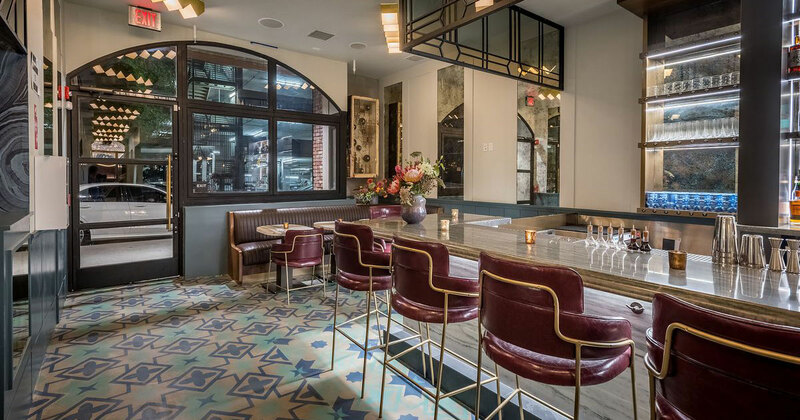 NYC's Reception Bar has a menu with something for everyone. A successful group outing in New York City is not necessarily simple to execute. There are two major factors to consider in planning: the personalities that will be present and the options, and in NYC there are thousands of both. So it’s a random Thursday night and you’ve decided to invite your mixed friend-group of four out for a Friday Jr. celebration. 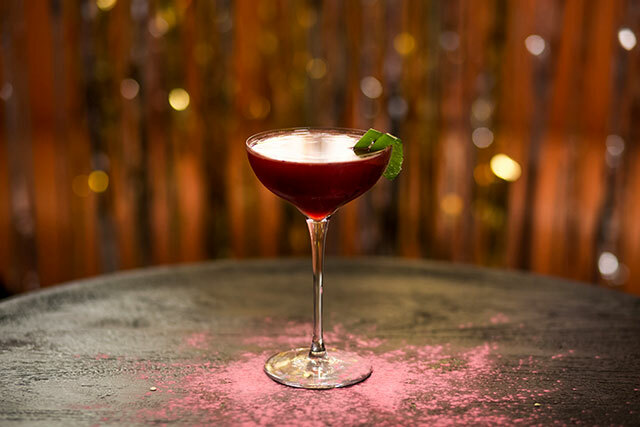 When it comes to drinks, one friend only indulges in the classics, the next only leaves the house for new experiences, the third is on a health kick for the fourth time this year, and the last? O, the last lives on a zero-alcohol policy. No sweat. Reception Bar on the Lower East Side is perfect for this field trip. Reception Bar’s menu features modern, Korean culture through the incorporation of traditional Korean flavors and ingredients. 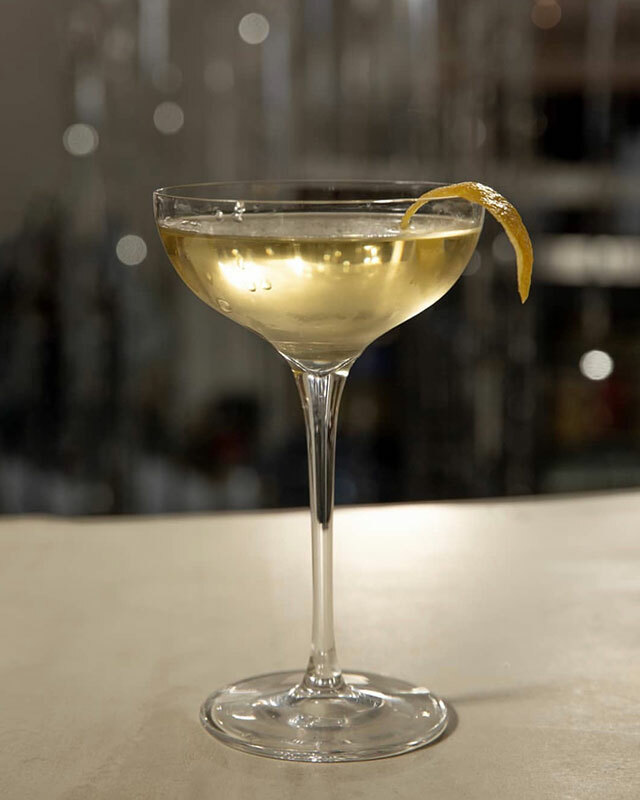 For your friend who typically sips on martinis all evening, they’ll enjoy the Martini 100 with dry vermouth, orange bitters, and bekseju, the Korean, rice-based alcohol that sings with flavors of ginseng and a variety of other herbs. 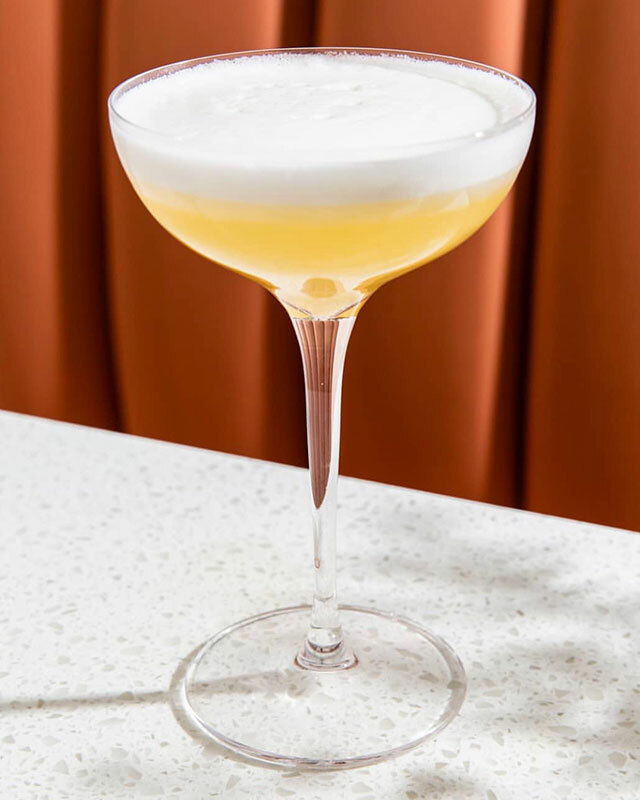 The Korean elements will probably appeal the most to this friend who will be able to try cocktails like the Lotus Breeze – a mix of white lotus soju, sparkling chrysanthemum, and green plum syrup. 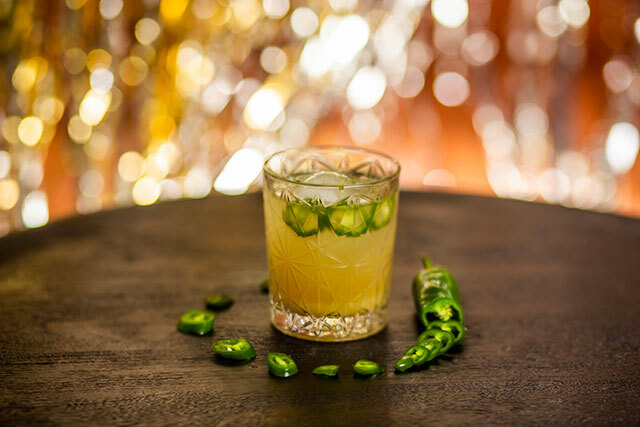 …or the Yong Blood, made with Korean green pepper soju, bokbunja wine, and yumberry. 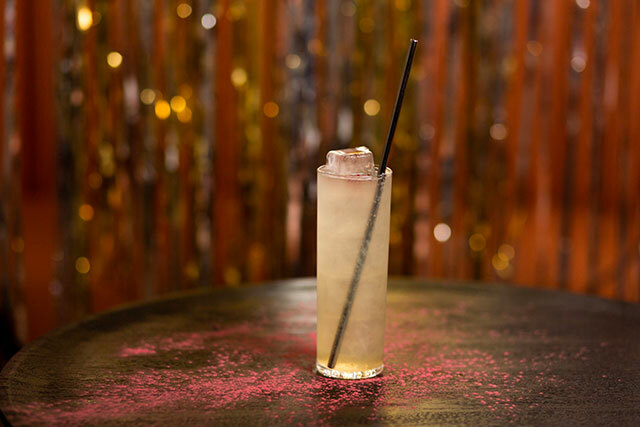 Boring does not reside at Reception Bar, whether you decide to keep it simple with a Matcha Meadow – matcha soju, Korean pear shrub, sparkling jasmine – or go wild with an Ink (featured image), an exotic layering of black sesame soju, squid ink, green plum syrup, pepper, and egg white. 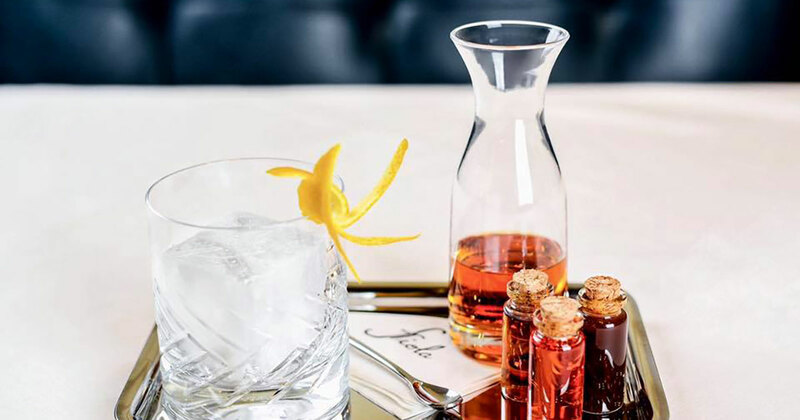 These two friends can choose from the Elixirs, Reception Bar’s standout offerings of “medicinal” concoctions. These non-alcoholic options (soju can be added) are presented with breakdowns of their healing properties and they definitely read like prescription fixes. Claim: Improves blood sugar balance, boosts metabolism and aids in the breakdown of fat. Claim: Builds immune system and fights infections with antimicrobial and antioxidant properties. Claim: Balances hormones for women’s health and increases immunity-building antibodies. Danielle is a Manhattan-born, New Jersey-raised, project management professional (PMP) with an affection for sharing treasures and never hitting the same spot twice. When she’s not chasing her bubbly two-year old, you can catch Danie maneuvering through different cities for the most out of the box and surprising settings, food, and cocktails. Keep up with her likes and loves on IG at @danielleallisonmelane.